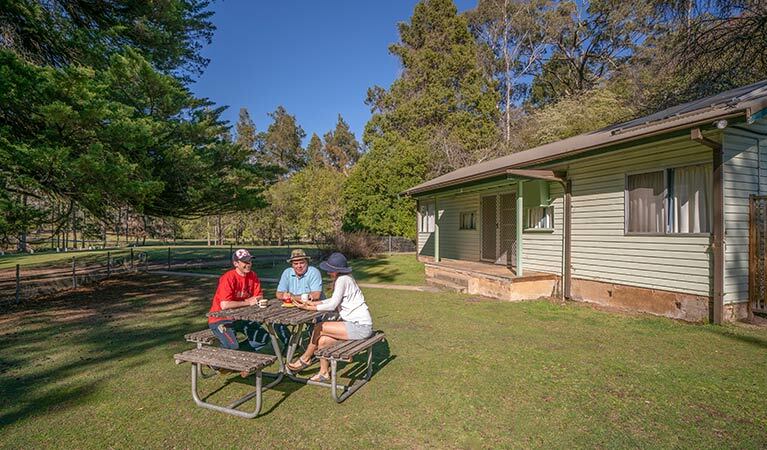 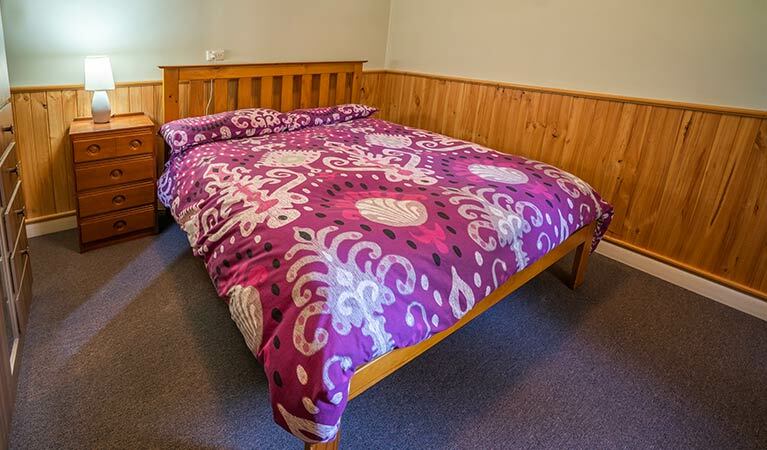 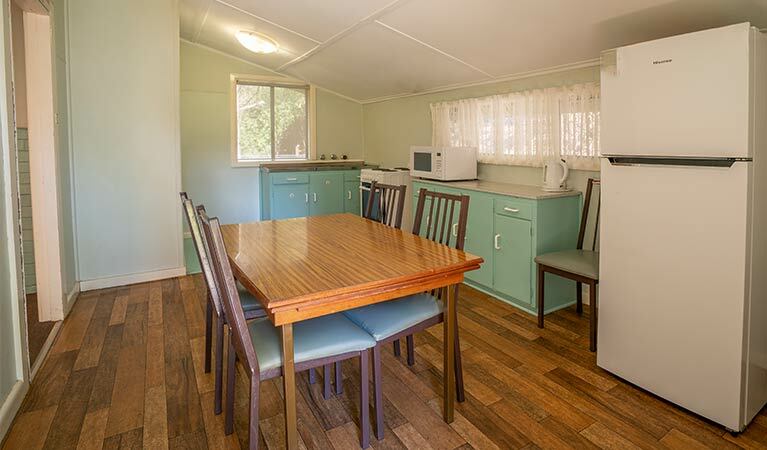 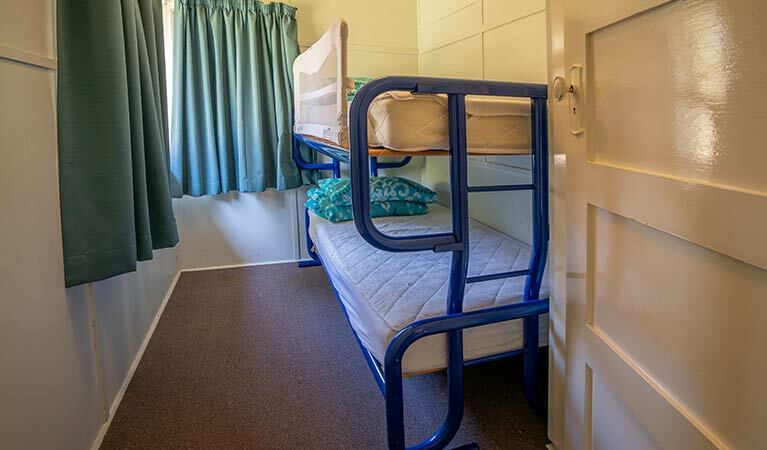 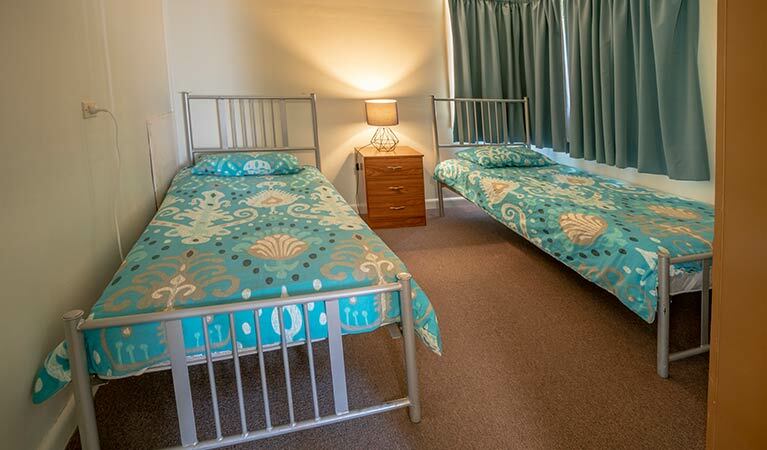 Camping is available at Wombeyan Caves campground and there's more accommodation at Wombeyan Caves cabins and Wombeyan Caves dormitories. 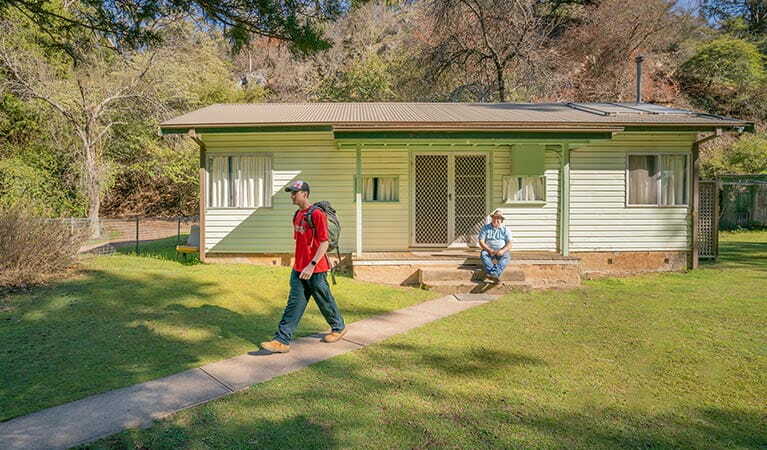 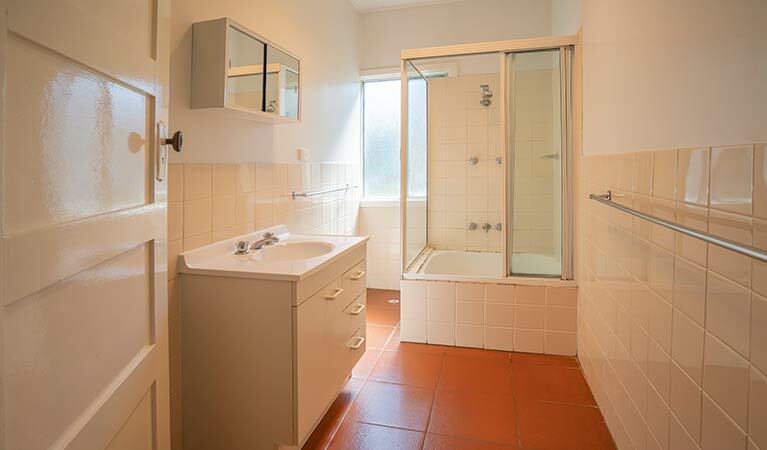 Book yourself into Post Office Cottage in Wombeyan Karst Conservation Reserve for your own taste of Australian heritage. 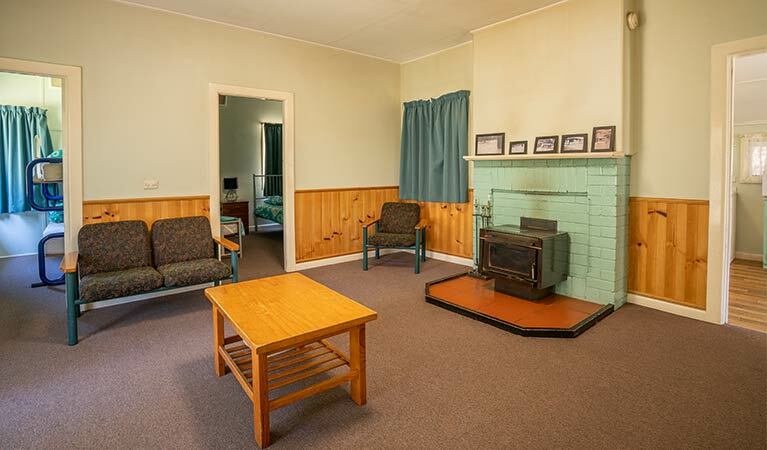 This cosy cottage is a great place for a weekend getaway exploring the caves and landscape of the park. 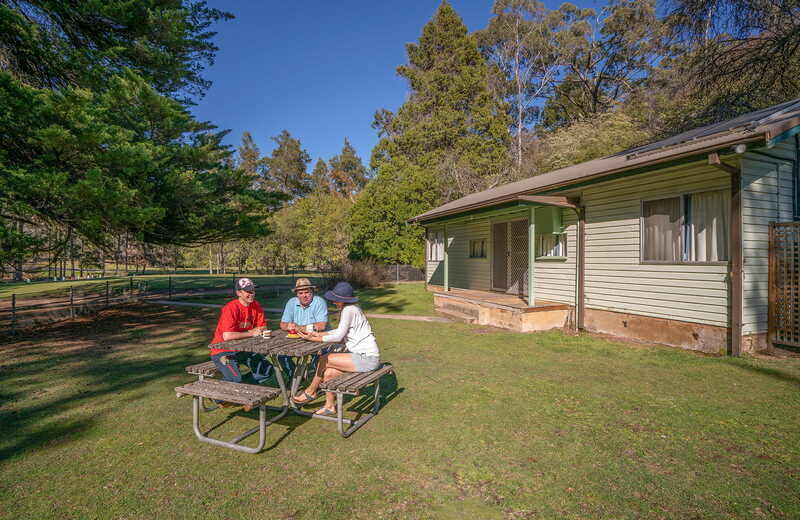 After a day of exploring the park in winter, you can warm up in front of the wood combustion heater or if you’re staying in summer, be sure to bring plenty of tasty supplies for a barbecue dinner in the garden. 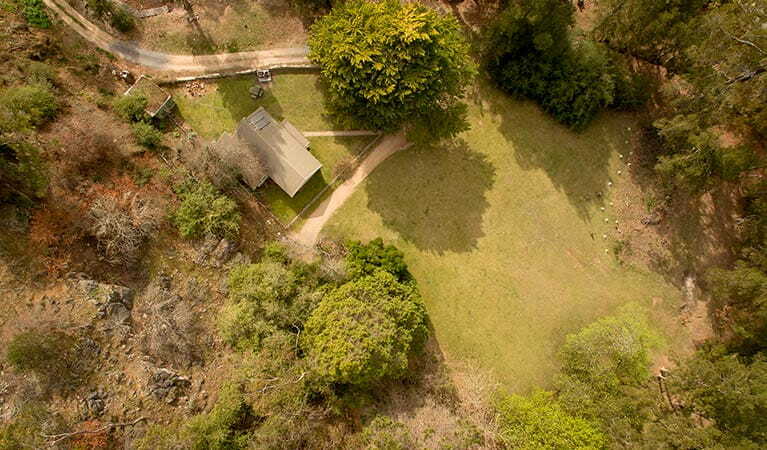 Nature is all around you and the city is ages away, so kick back and relax with the animals and landscape of this special place.